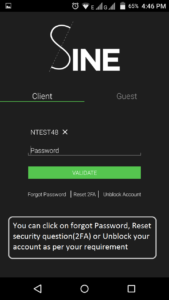 How to unblock and reset your account in NEST trader and Sine mobile app? /Account Opening /How to unblock and reset your account in NEST trader and Sine mobile app? There are three ways you can reset your password. Below images will explain you in details to reset your password. 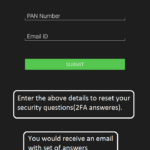 Sine Mobile app can be used to reset password (Forgot Password), Unblock account and Reset 2FA questions. 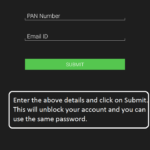 Kindly note, feature of unblock and reset 2FA questions is available only in Sine mobile app. Enter your User Name and click on Go. 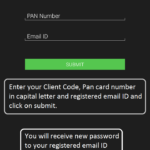 You will receive new passwords to your registered email ID.